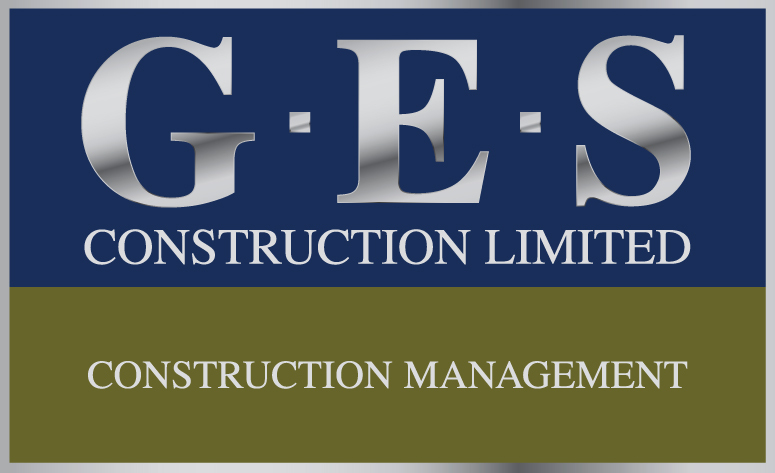 GES Construction Ltd. has been creating luxury custom homes since 1986. With an innovative and talented master builder at the helm, G.E.S. Construction Ltd. has built quality homes across the southern/central Ontario region. Recognized for its integrity, experience and service in the custom home industry, G.E.S. stands apart with its well constructed and finely finished homes. As an established genuine custom home builder in Toronto’s most prestigious residential neighborhoods, G.E.S. Construction Ltd. provides Construction Management Services and General Contracting with a specialization in construction of new homes, renovations and historical restorations. With a reputation for being meticulous and conscientious, G.E.S. Construction Ltd. provides service which is second to none. A maximum of four to five projects are undertaken concurrently, enabling G.E.S.’s president, Greg Seligman, to be personally involved in each project. In addition to Greg’s expertise, G.E.S. Construction Ltd. also provides experienced and skilled site supervisors on all of their projects. These site supervisors manage and direct the subcontractors and coordinate the work relating to the Architectural, Structural, Mechanical and Interior Design components of each project. During construction, all tasks and materials are tendered to pre-qualified tradesmen and suppliers ensuring competitive pricing and value. Our emphasis on service extends beyond the construction process. We continue to provide any repairs, maintenance and small renovations to maintain our clients’ utmost satisfaction. G.E.S. Construction Ltd. works in a wide range of styles and tastes from historical restoration and elegant classics to state of the art contemporary designs. View our portfolio of fine custom homes to learn more.